Steve Nicol and the FC crew discuss how Neymar's "showboating" style brings an extra level of physicality from defenders, leading to his recurring injuries. 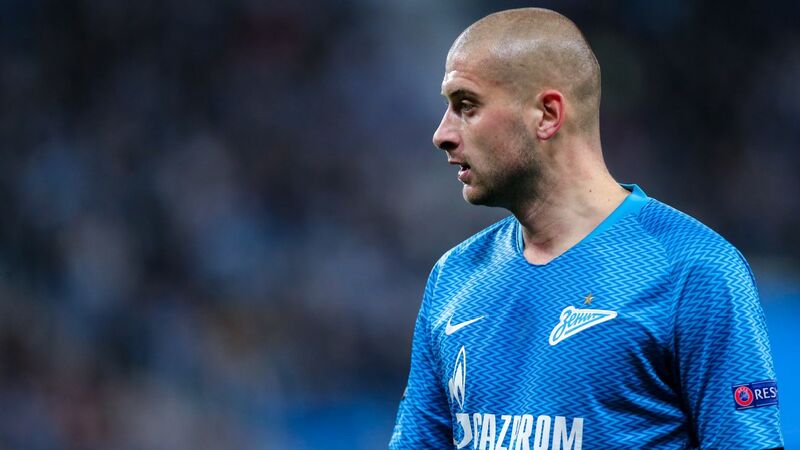 The Argentina international arrives at Parc des Princes for an initial fee that sources have told ESPN FC is around €40 million, with bonuses that will take the deal near the €47m mark. 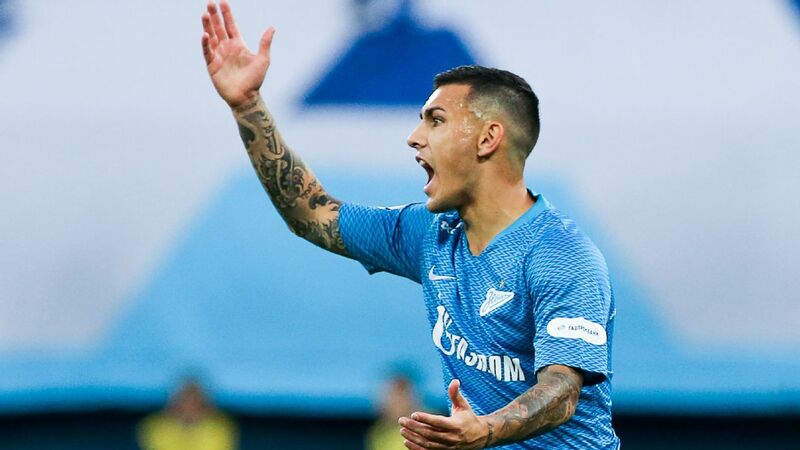 Paris Saint-Germain are on the verge of agreeing a fee of nearly €50 million with Zenit Saint Petersburg for Leandro Paredes, sources close to the French champions and the transfer have told ESPN FC.